We love cars here, some of us spend hours cleaning them (some don’t) and some really do excite us… but not in the same way they excite this chap. 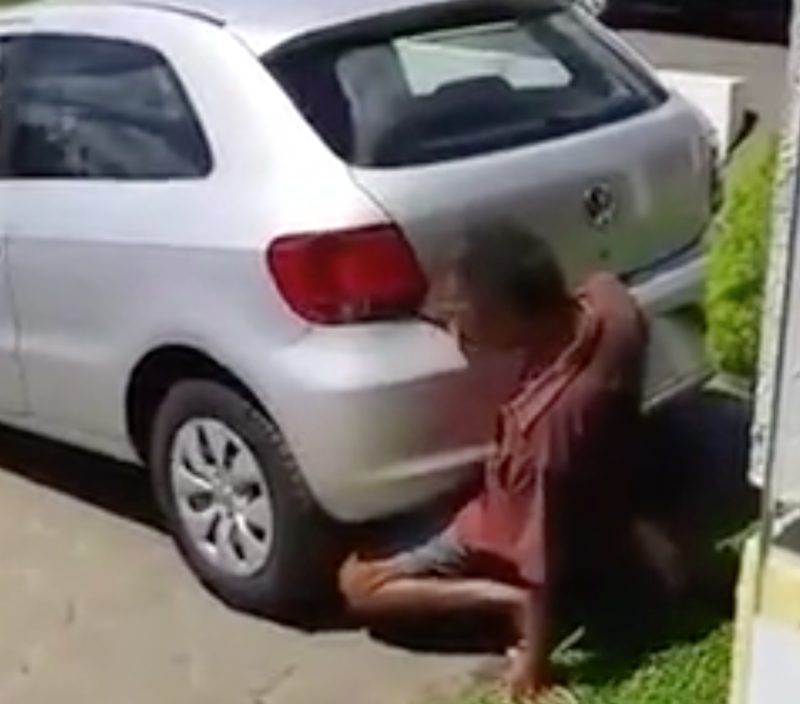 The weirdo from Brazil has been caught on camera putting his you-know-whatsit in a car’s exhaust and, how do we put this politely, er, thrusting energetically. We’re not sure if the man was in a relationship with the car (THAT IS APPARENTLY A THING) or whether he was using the poor vehicle for a one-night stand, either way it is all a bit wrong. 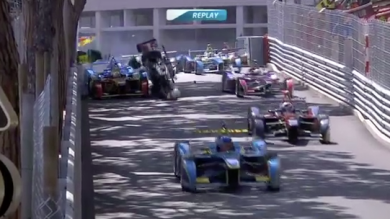 And by bit we actually mean the weirdest thing you could ever do with a car. Ever. Ever ever. Sort of like a giant, pink shirt wearing rabbit action. ANYWAY, If you want to see the full video, and frankly, it’s worth it just for the LOLs, it’s here. We laughed… A lot. In fact we’re still laughing.